← A.C.E. launches into new adventures! Yes, it’s been a month since the last post and life certainly happens in the meantime! Let’s just say I took a real break this summer by traveling beyond the borders, using my passport for the very first time, reading some ancient materials, absorbing astounding facts and history, and enJOYing the journey. As a special gift this year (for a momentous birthday this month), my extraordinary husband flew me to my sister in Italy (who spends her summer teaching opera to up-and-coming stars in the genre). 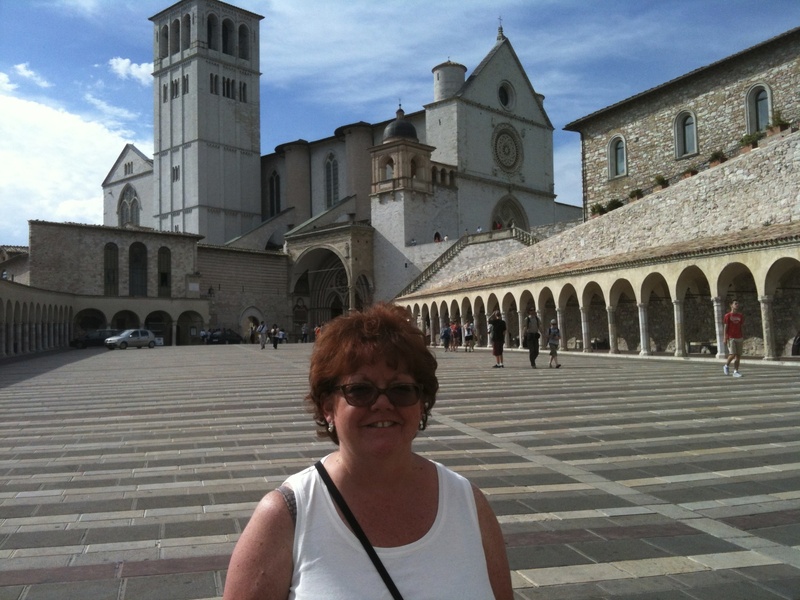 If a place can be a soul friend, Italy is certainly a personal contender. From small communities to cities like Florence and Rome, I had the uncanny feeling I truly belonged. One of the most powerful observations along this journey were the children with their families. It is tradition to work hours in the morning until about Noon, take a 3-4 hour break for lunch and sieste (most places close their doors during these hours! ), finish up any business, and then go outside to greet friends and neighbors in the city squares (piazzas) before a family meal. No matter where we traveled, this expectation was present. While Italy certainly has beautiful cars and other interesting modes of transportation, walking and biking are usually their first choices. Children are calm, well-behaved, interested, and incredibly tuned-into their environment. Families and friends are highly engaged with one another by forging relationships, talking, and interacting together (like dads taking off their beautiful Italian shoes to play soccer in the piazzas on the walk home from work while still wearing their business suits). There is a serene, subtle energy, but no one appears stressed or in a big hurry. Meals can take hours, especially in the evening when several courses are served, because they talk about family, traditions, and life. My Italian friends proudly tell me Italians know more about family and traditions than anyone; I believe them now! 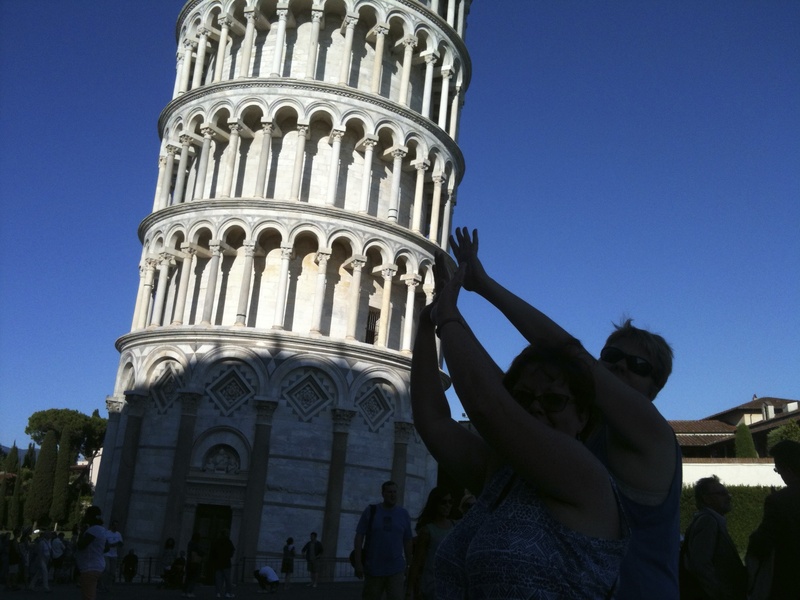 This entry was posted in Personal Reflections and tagged Italy, lessons, travel, trips. Bookmark the permalink.